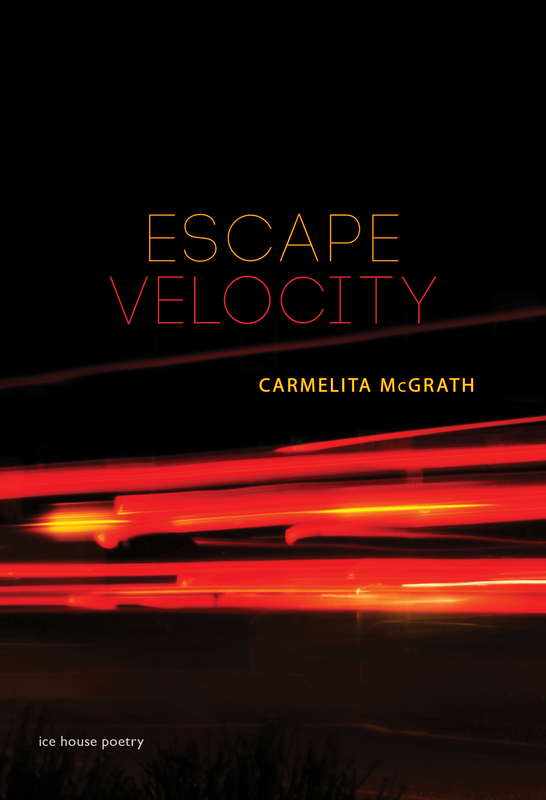 Carmelita McGrath is the award-winning author of seven books, but whether or not her name is part of your library is of no consequence to how you will engage with all the wisdom, musings, and meditations that are within Escape Velocity. 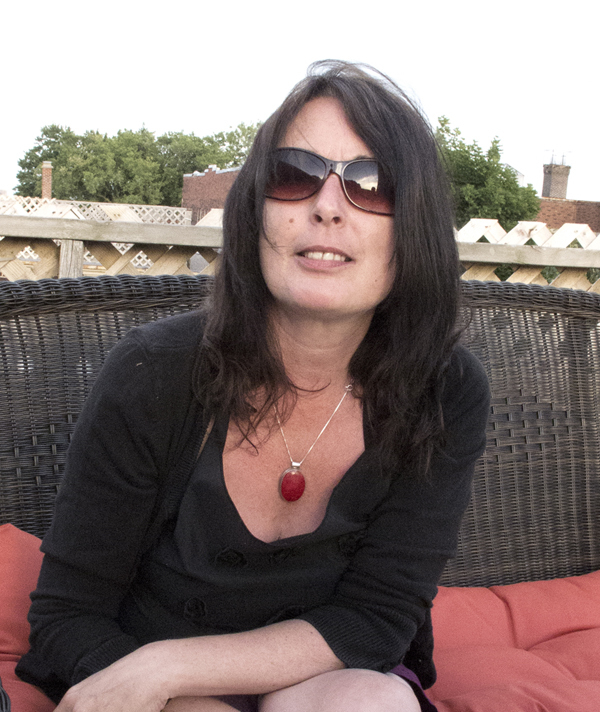 McGrath’s keen observation skills and attention to craft culminate in poem after poem that push the reader to view their own lives and the objects within it in new ways. A long time writer and educator, McGrath’s latest collection is experienced, appreciative, and lovely. The reader feels connected and drawn to it in a way that only happens with truly great writing. This might be my favourite collection out of Newfoundland this year. Escape Velocity will use everyday, sometimes mundane objects as the inspiration for a poem. What is it about the mundane and the everyday that is so interesting when approached from a different perspective? We live in the everyday; the things we may think of as mundane are, for me, the very texture of life. Sometimes, an object or sound or other detail makes us stop and look, contemplate: then, the whole moment enlarges. What does that moment contain? And, of course, among the quotidian, the big moments of our lives fall, expected or not. And so, as in one of my poems, we go shoe shopping after a funeral. My Heart Beats Kelly is based on some graffiti in downtown St. John’s. What do you, and do you think so many others, find so interesting about that? That graffiti was large, persistent and passionate. It was there a long time, and it was hard to ignore. I think that’s why several people were attracted to using it in writing and visual art. It contained so many possible stories. What are some of your favourite poems in this collection and why? That varies from day to day, and with my mood. Some of the ones that are very close to people are special like “Come, Bright Fish,” “Matthew’s Dream” or “My Father’s Ghost.” Others I like simply because it took me so long to get the sound and shape right—“The Night Clock,” “On Six Lines from Rumi’s Night and Sleep” or “You as a Poem, Becoming.” Many rewrites and you think they’ll never come out as intended. What’s the hardest thing about writing poetry? For me it is structure. When a poem of mine starts to move beyond the rough scrawled note, I sense it has a shape and sound that is distinctly its own. But it can be hard to pin this down with the right syllables, the right words, the right rhythms, the right arrangements. I work mathematically a lot because it helps me pin things down and gives me limitations. You have written quite a few books. How was the writing of this one different from the others? This one took longer than any of the others except the first. I trashed the manuscript several times, keeping only small parts and beginning anew. I didn’t want to repeat myself. I was very conscious of the long stretch between this and my previous books, and I wanted it to be something new. I wanted it to express all the change that happened in that long stretch. How has your writing changed over the years? Well, I’m older. And I was reading recently about the different phases of artists’ lives, the different focus and stylistic changes that come out of a greater density of experience. I see these changes in my work just as I see them in my worldview. What kind of writer are you? Do you have a schedule? Do you only write in the night? Do you have any rituals? I don’t have a schedule. I am nocturnal, and quite a few of the poems in the book reflect that, I think. But I might write anytime, anywhere; if something grabs my attention, I’ll try to jot down enough words to capture what made it arresting. If I have any habit or ritual, it is movement—travel of any kind or simply walking, which I do a lot. Being in motion stimulates new work and suggests rhythms and patterns for work in progress. What are you currently reading or what were the last few books you read? I just finished a beautiful book by Antonio Tabucchi called Requiem: A Hallucination. All summer I’ve been dipping in and out of Mary Dalton’s wonderfully textured Hooking. And I recently read a book called Solitude: A Return to the Self by Anthony Storr. It has much to say about solitude, perception of the self and creativity. I don’t know what I’m reading next. I exchange books with friends and family, so sometimes what I read is by happenstance.